We are fast approaching one of the most exciting smartphone events of the year — the Mobile World Congress, which will kick off on the 25th of February. Though, in recent years, manufacturers have scheduled their new phone announcements outside of MWC, it's still a marker for the period when we see hot new flagships from Samsung, Sony, LG, among others. Last year, LG took its sweet time with the G7 ThinQ, announcing it all the way in May and releasing it in June, two and a half months after Samsung had already dropped the Galaxy S9. So, we are unsure when LG might choose to release its next flagship — the presumed LG G8. Some reports suggested that the company is considering returning to the time-old tradition of announcing it at MWC, but the decision had, allegedly, not yet been made. Now, a new rumor reiterates that LG will be unveiling the G8 at the tech superevent. Korean media ETNews (translated) reports that LG will be holding an event on the 24th of February at 10 AM Korean time ( Feb 23rd 8 PM EST / Feb 23rd 5 PM PST / Feb 24th 1 AM GMT) where it will showcase the new LG G8 ThinQ. It's safe to assume that the company will then have a spot at MWC where techies and media will have a chance to get their hands on the new flagship for the first time. 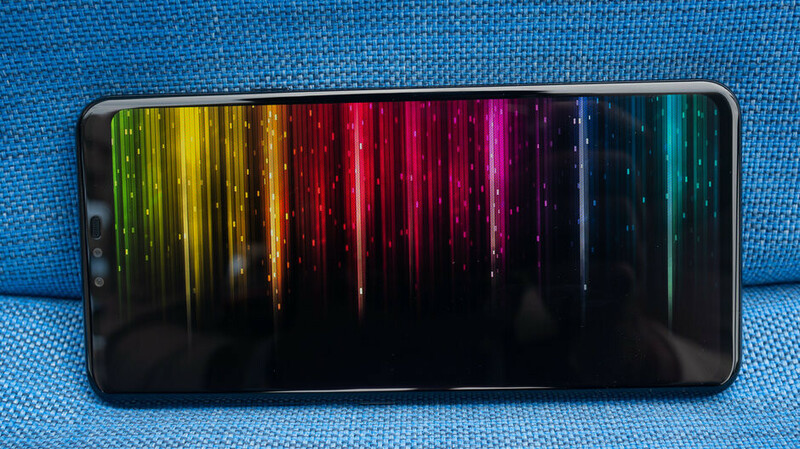 The LG G8 is still veiled in mystery despite leaksters' efforts to reveal information about it. Here's all we know about it so far.